The web server with the IP-address 81.23.209.152 used by Centerparcs.jobs is run by Telstra Limited and is located in Great Britain. 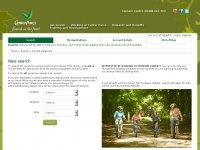 The website Centerparcs.jobs has a own web server. The web server only runs this website.